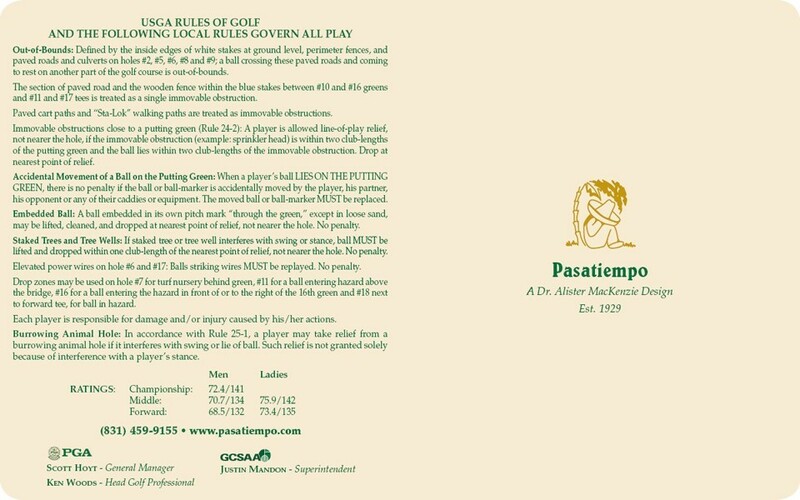 Pasatiempo Golf Club | Golf ScoreCards, Inc. 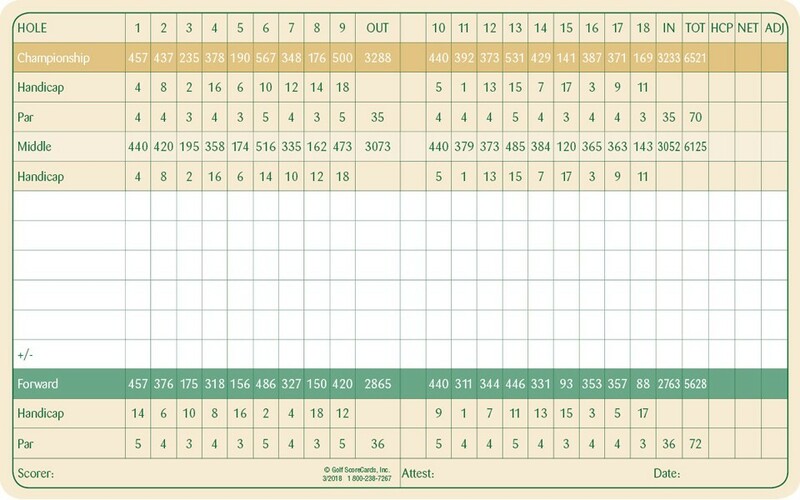 I just wanted to reach out to you and let you know how helpful Sylvia has been to work with the last two years updating our score cards. She is a joy to speak with you and a great representative for your company. Congratulations on having an outstanding staff!